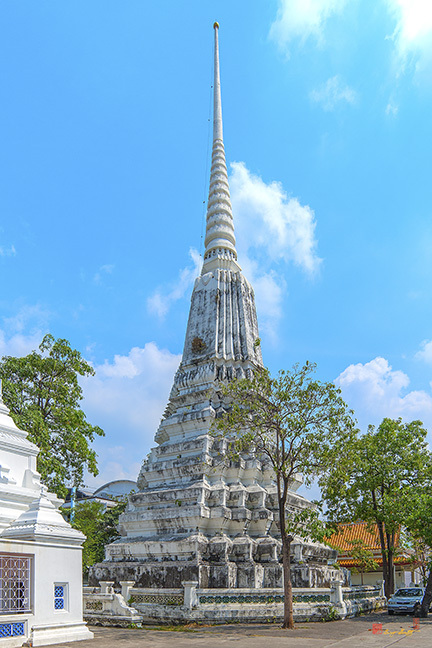 Wat Nangnong Worawihan, วัดนางนองวรวิหาร, is an ancient monastery which dates back to the Ayutthaya period based on the art style of objects found in the temple. 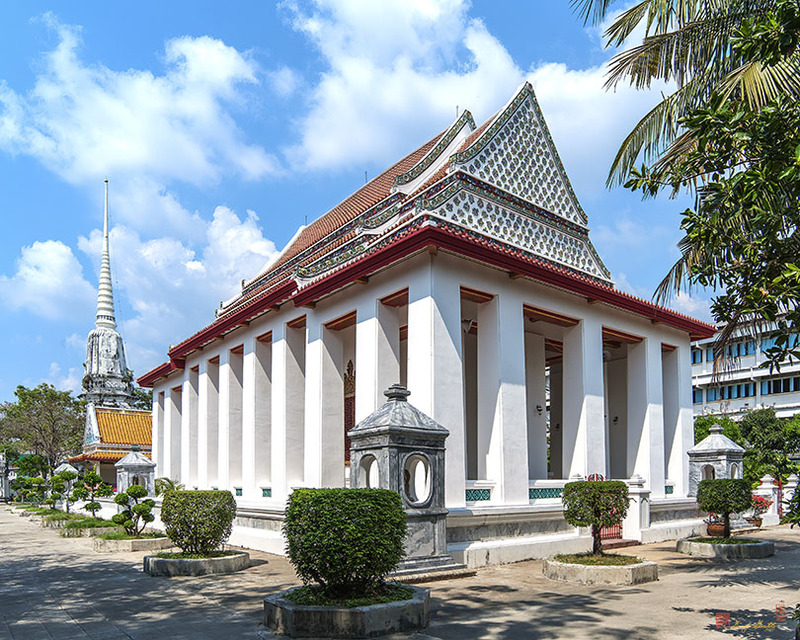 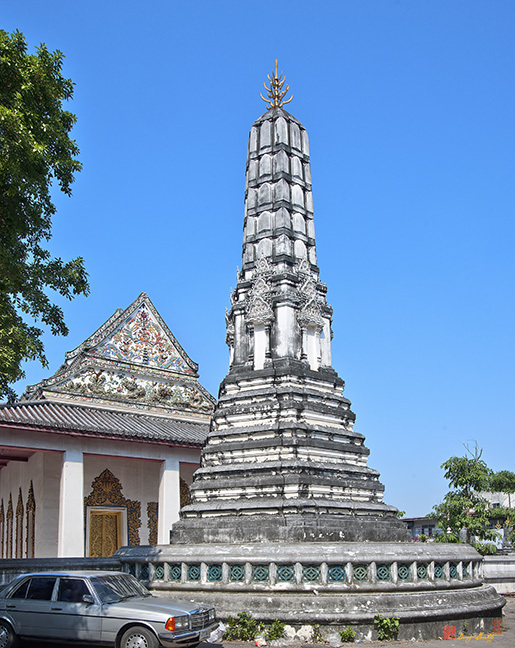 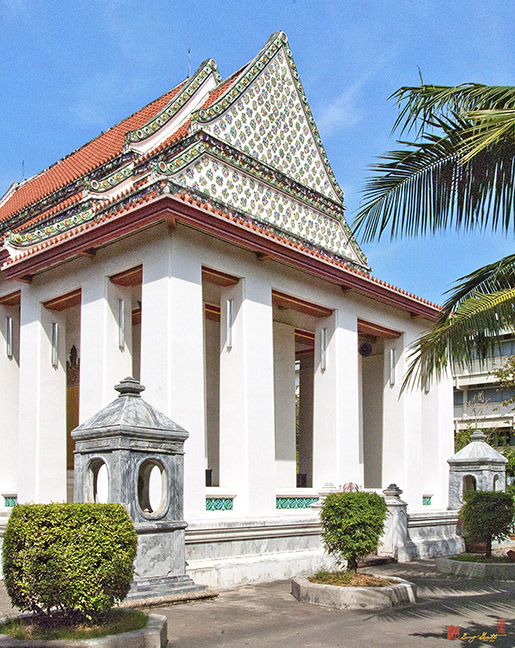 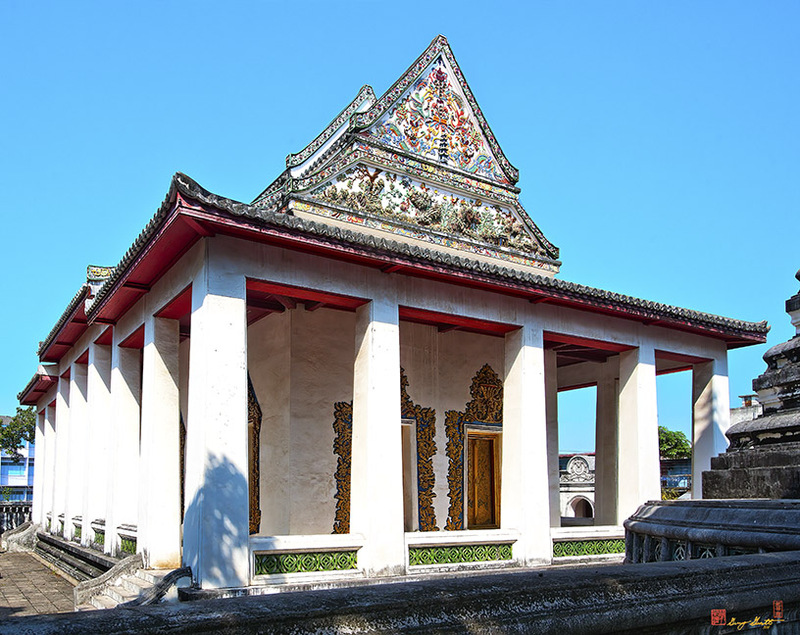 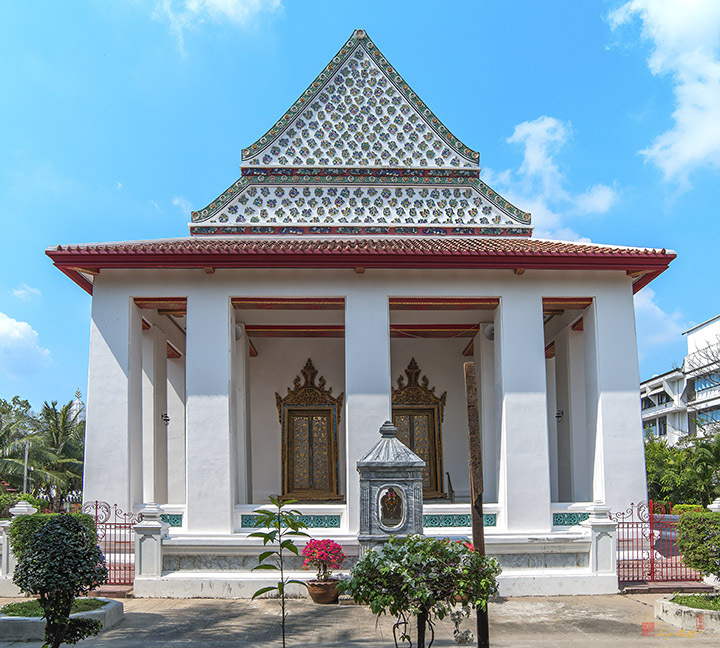 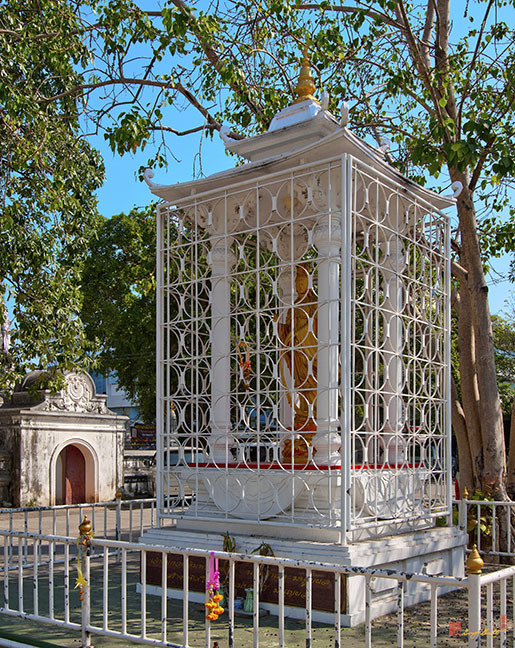 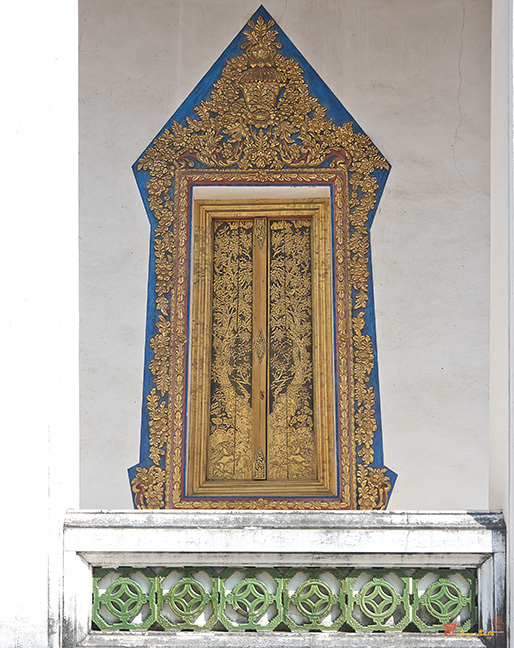 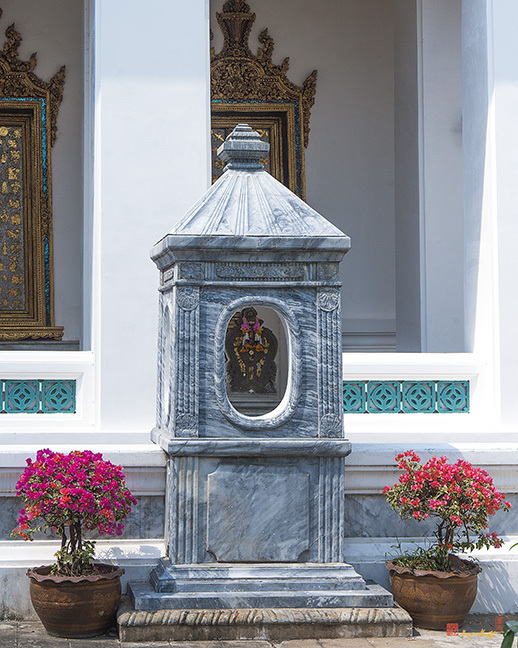 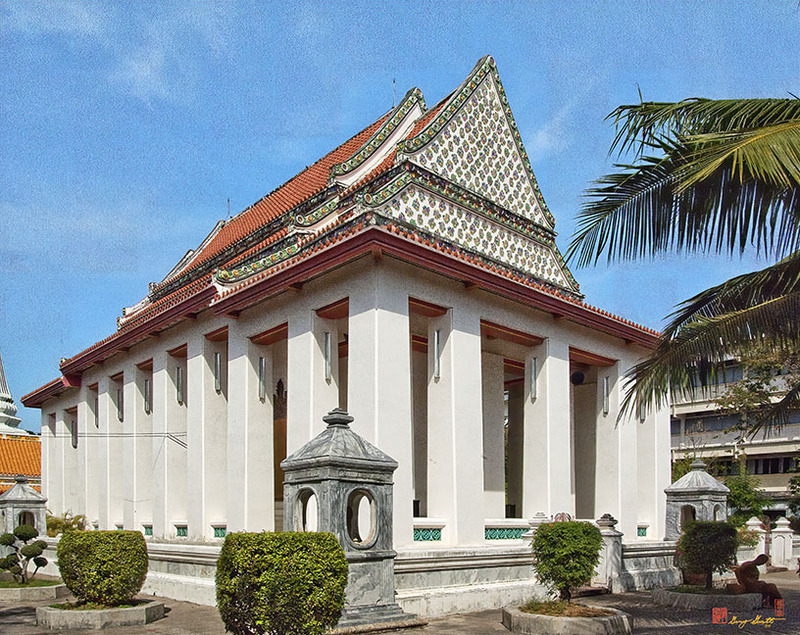 A large-scale restoration was carried out during the reign of King Rama III (1824-1851) at which time it was consecrated a Royal Temple (Worawihan). 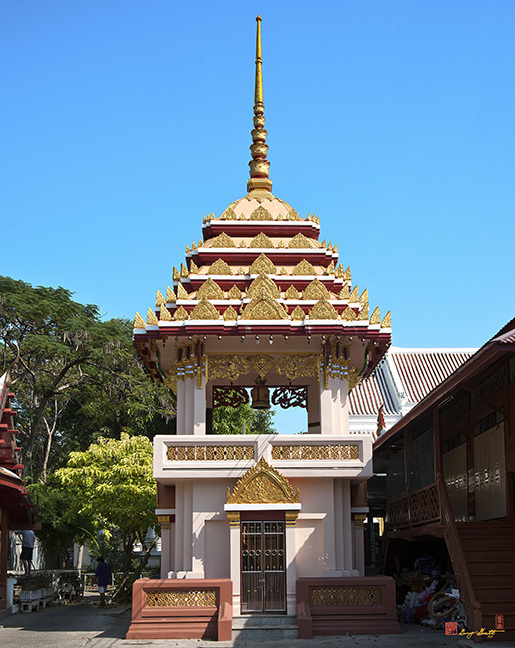 The King himself came by boat in 1841 to perform a ritual over the boundary stone in the Ordination Hall (Phra Ubosot). 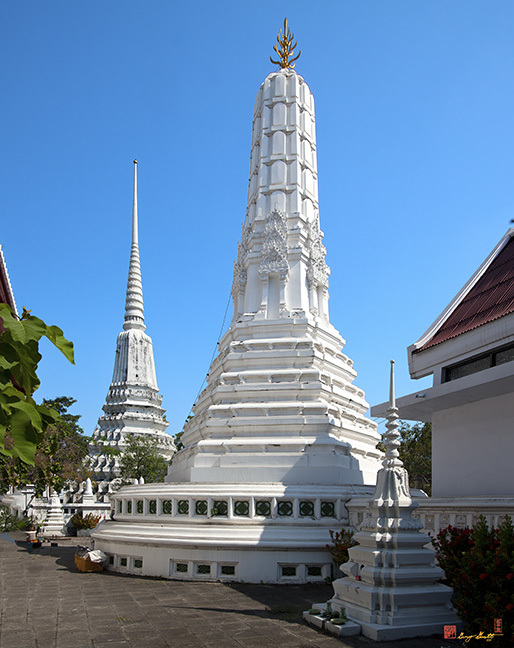 The principal Buddha image in the Phra Ubosot is seated in the Subduing Mara (Satan) Mudra (posture), representing the Sukhothai art style. 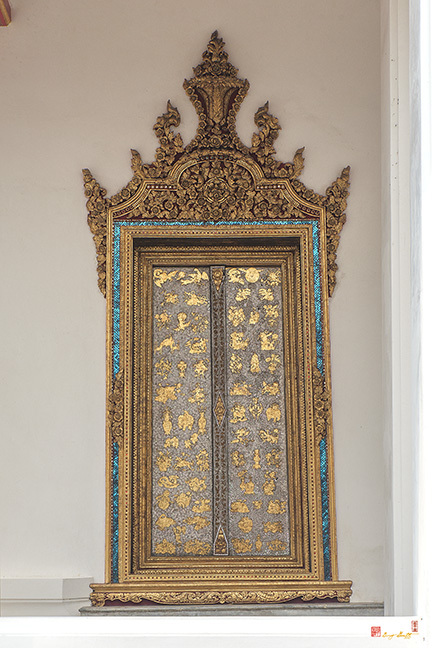 Inside the Phra Ubosot, multi-media art techniques were used, creating paintings with gilded lacquer and depicting characters from Chinese literature known as Romance of the Three Kingdoms. 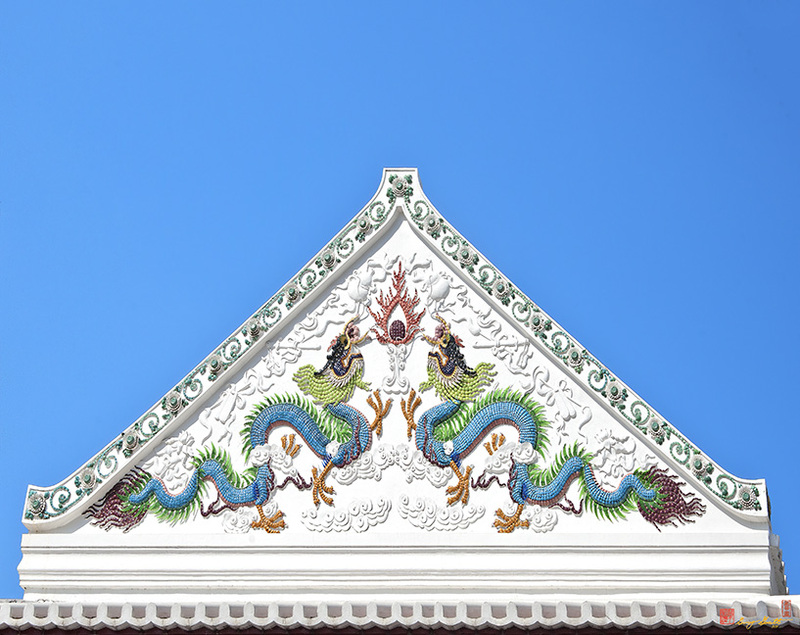 The temple collection includes a number of objects created in styles reflecting both Chinese and European art. 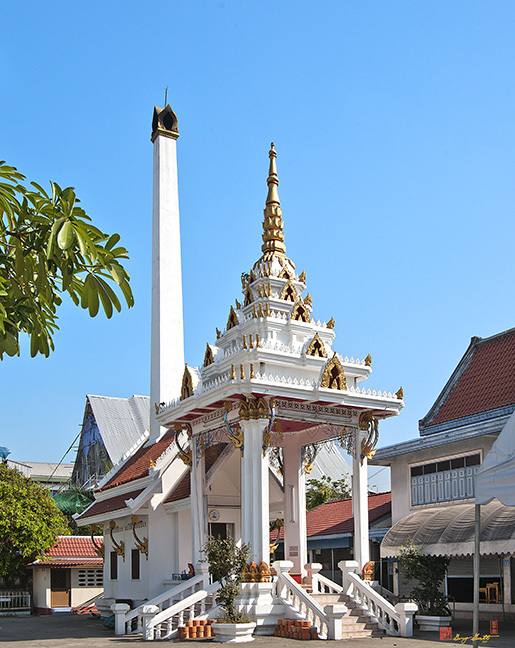 These heritage resources are considered valuable property of the Thai people. 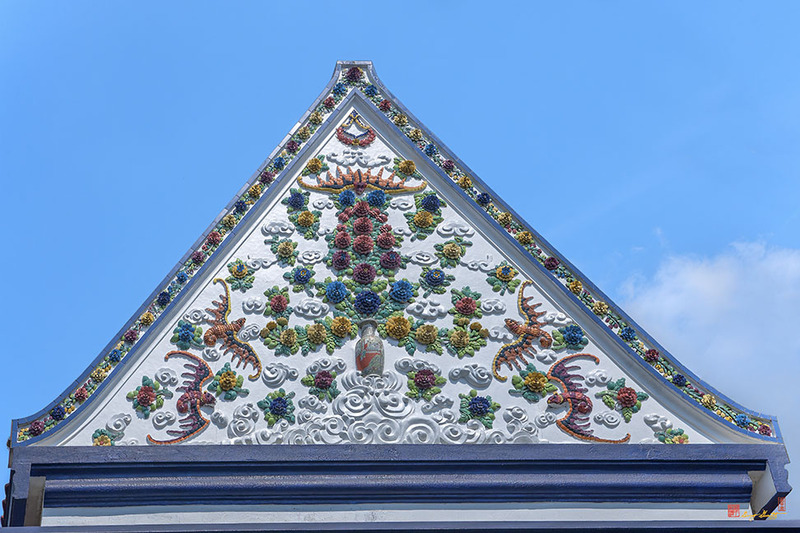 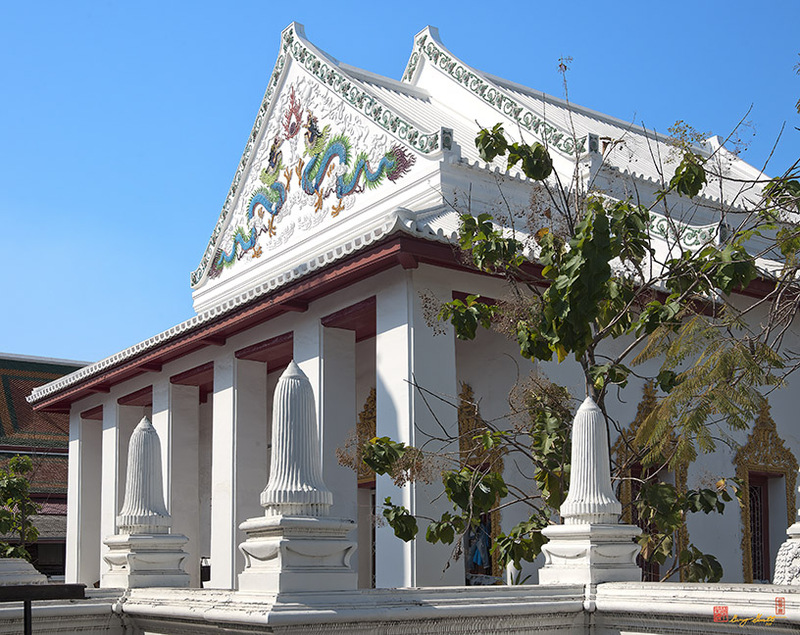 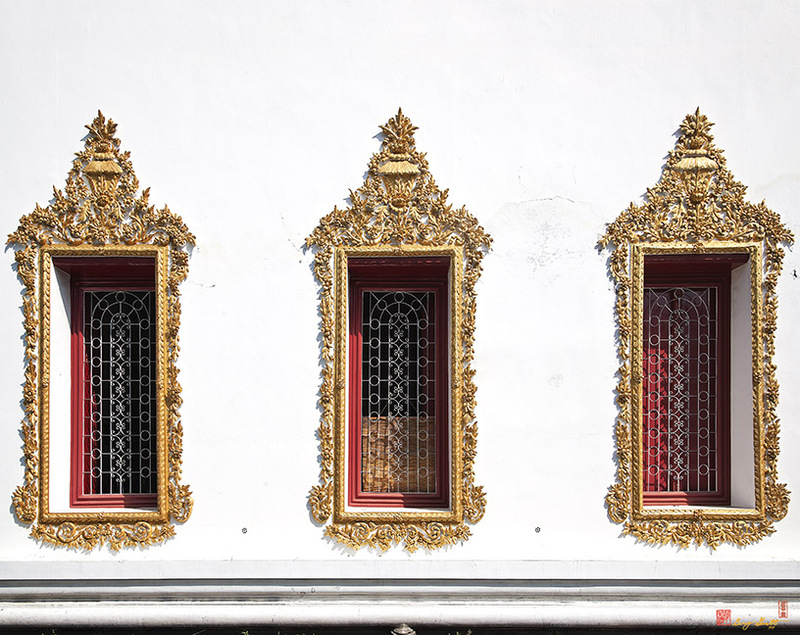 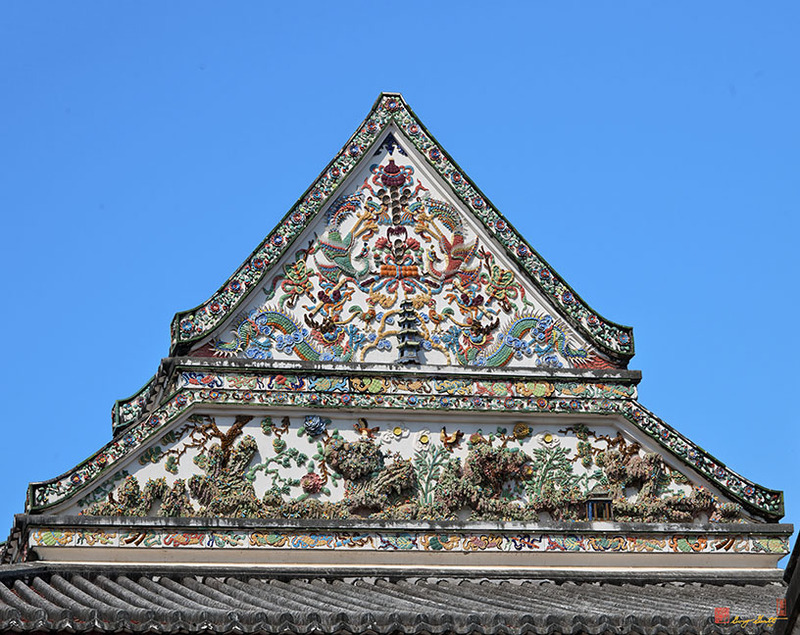 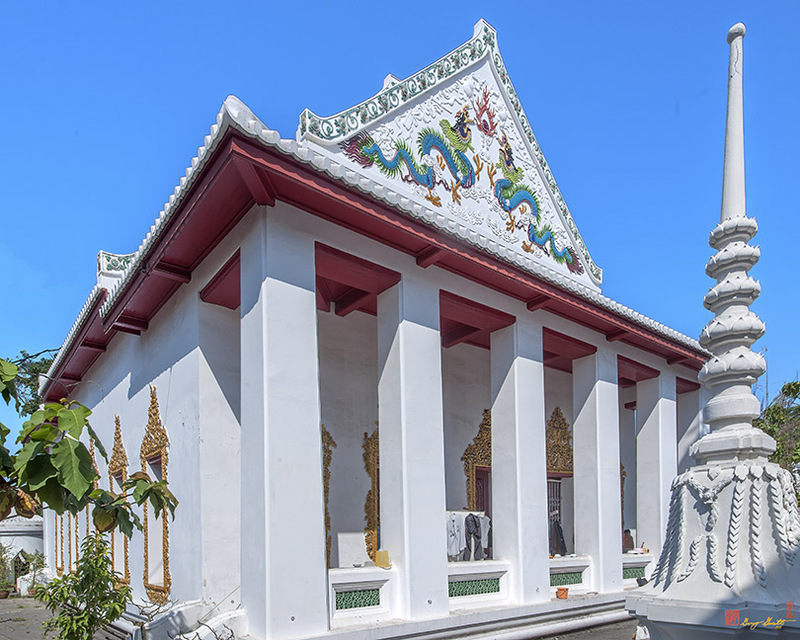 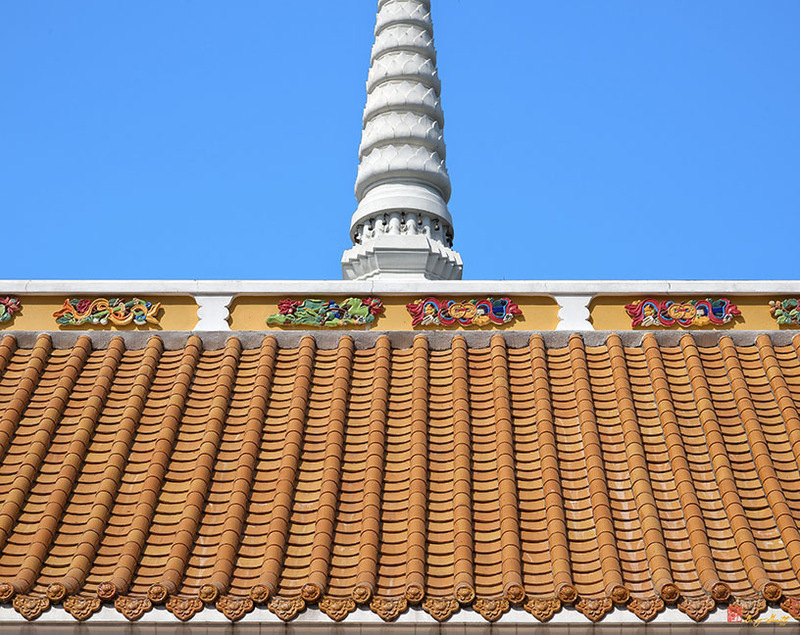 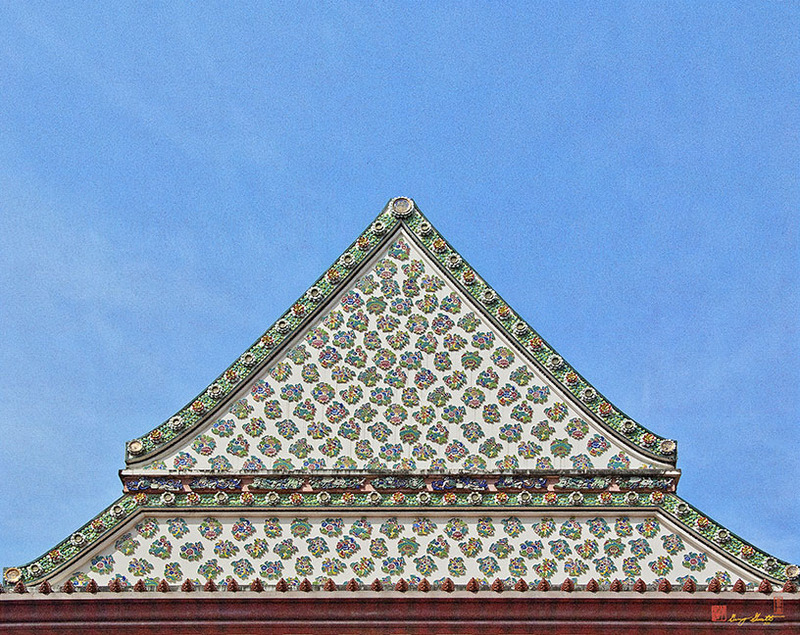 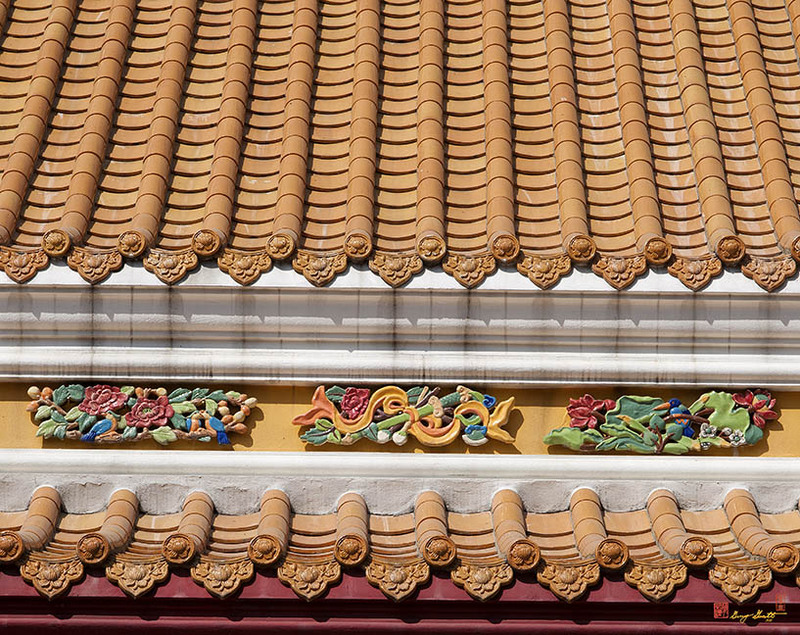 The Chinese influence is also evident in the construction of the temple itself, especially the absence of Naga finials on the roof and the extensive use of porcelain design on the gables of the Phra Ubosot and Phra Wihan.